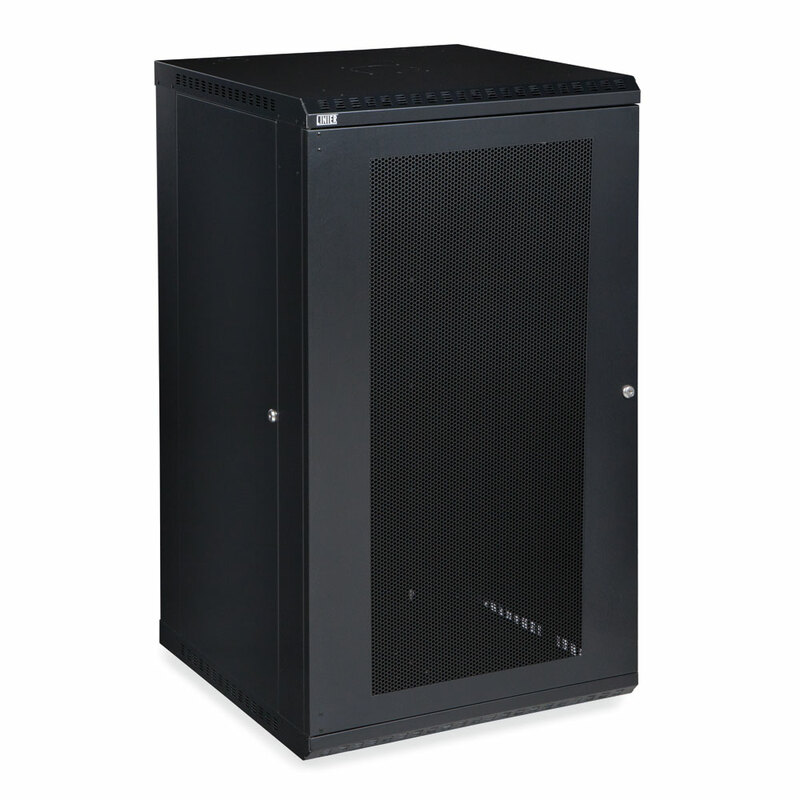 The Kendall Howard Phantom Class® 12U Corner Wall Mount Cabinet is truly unlike any other rack on the market. 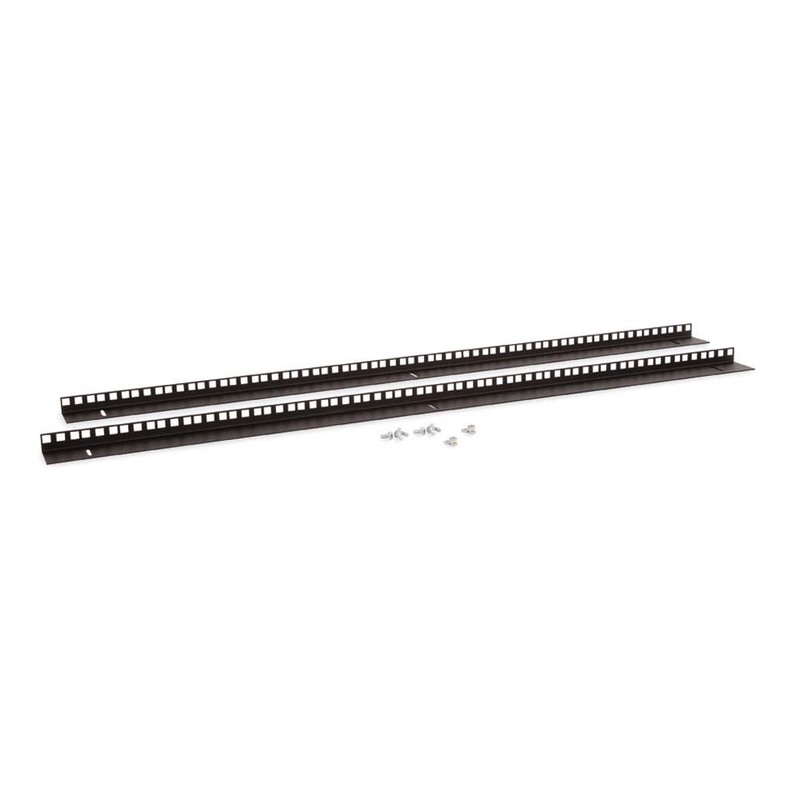 It is the first and only EIA compliant wall mounted equipment rack that can mount in the corner of the room. The Phantom Class® Corner Wall Mount Cabinet is so innovative with a one-of-a-kind design that we have been awarded a patent for this product. 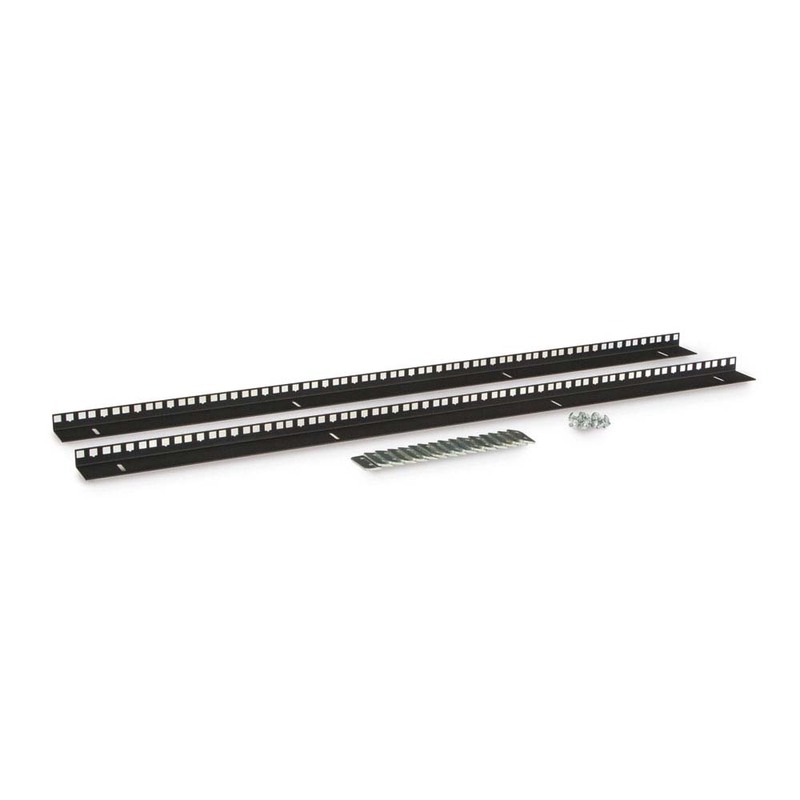 Imagine the ability to mount equipment in schoolrooms, offices or utility rooms without taking up valuable wall space. Saving space means saving time and money. 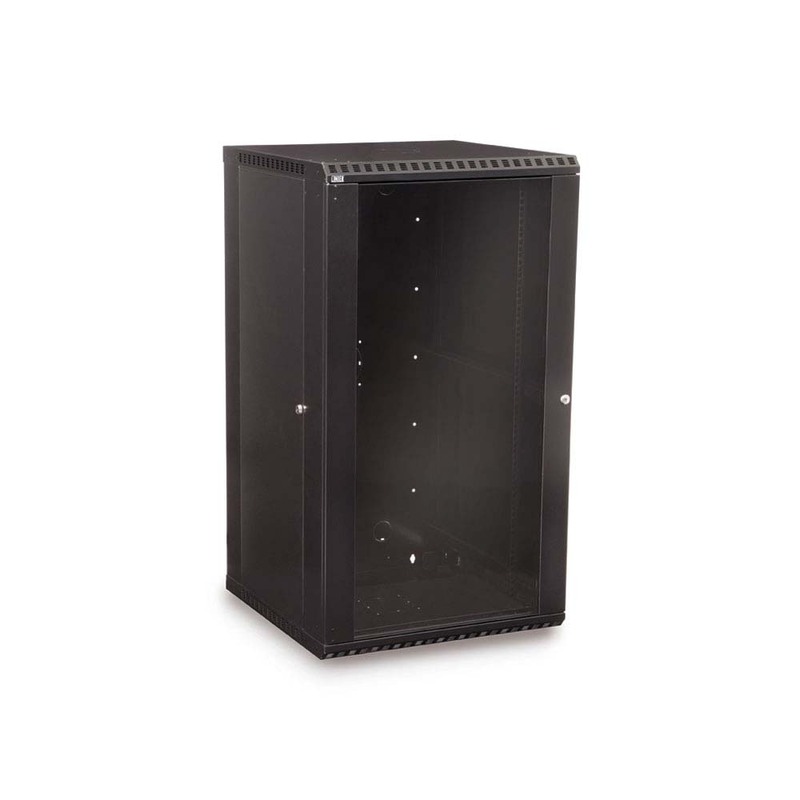 The Kendall Howard Shallow Depth Wall Mount Cabinets are the perfect solution for network and security installations of equipment at or under 16″ deep. 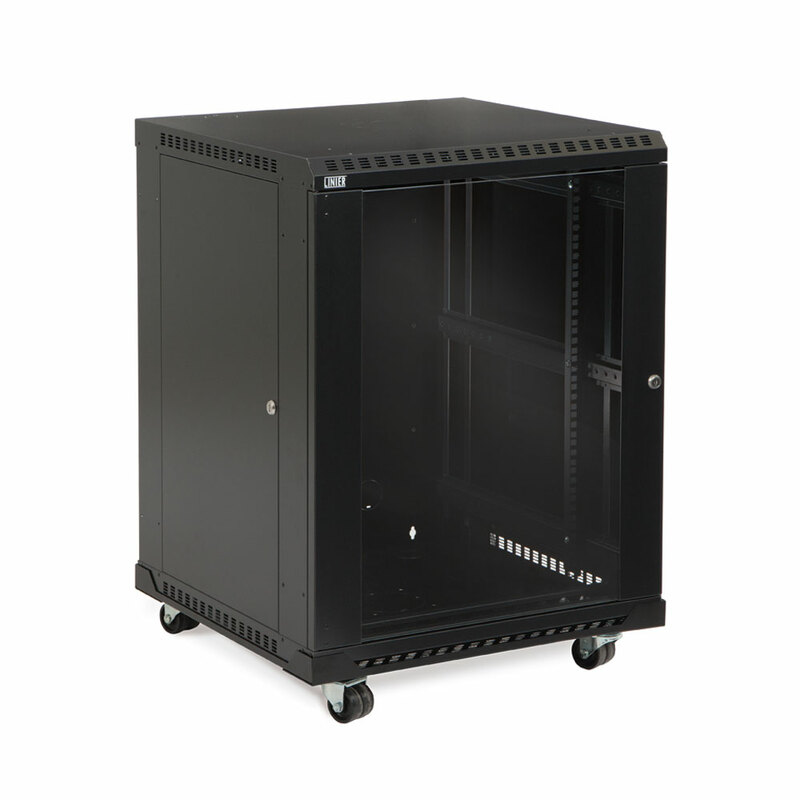 The Shallow Depth Line of Wall Mount Cabinets provide a heightened level of security in a robust welded frame and is offered in three sizes (6U, 9U, & 12U). 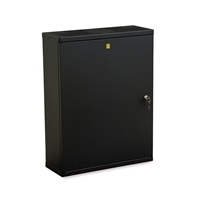 Keep your valuable networking and security equipment under lock and key in a Kendall Howard Shallow Depth Cabinet.